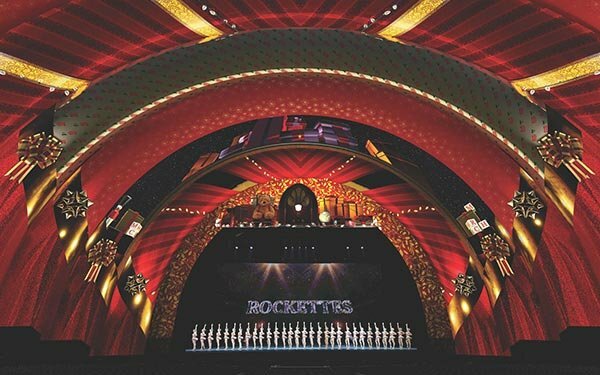 The 2018 production of the Christmas Spectacular at Radio City will include 100 Intel Shooting Star drones. The mini drones will be used in the new finale scene “Christmas Lights,” Intel’s first drone created specifically for indoor light shows, and will be the longest-running production that Intel has created for an indoor drone light show. There will be 200 performances at Radio City Music Hall during the holiday season. “Intel’s innovative technology and unique expertise helps propel our ambitious vision into reality for the first-of-a-kind, large-scale drone performance in a theatrical setting,” stated Victoria Parker, executive vice president, production at the Madison Square Garden Company. During the final scene, fragments of light will suddenly appear, as the drones represent Christmas lights, growing to 100 drones and leading to a performance by the Radio City Rockettes.